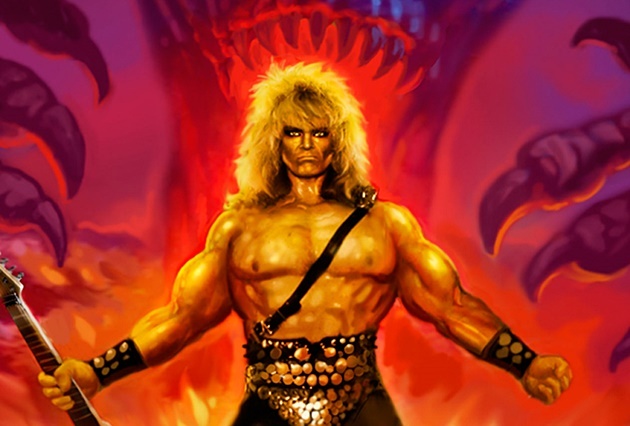 Lovers of certifiably insane horror movies and thoroughly awesome heavy metal have long thrilled to the world of rocker and performance artist Jon Mikl Thor, the water-bottle blowing metal God whose legacy in cinema was cemented with such crazed pictures as Zombie Nightmare, Rock & Roll Nightmare (and its sequel) and Recruits. 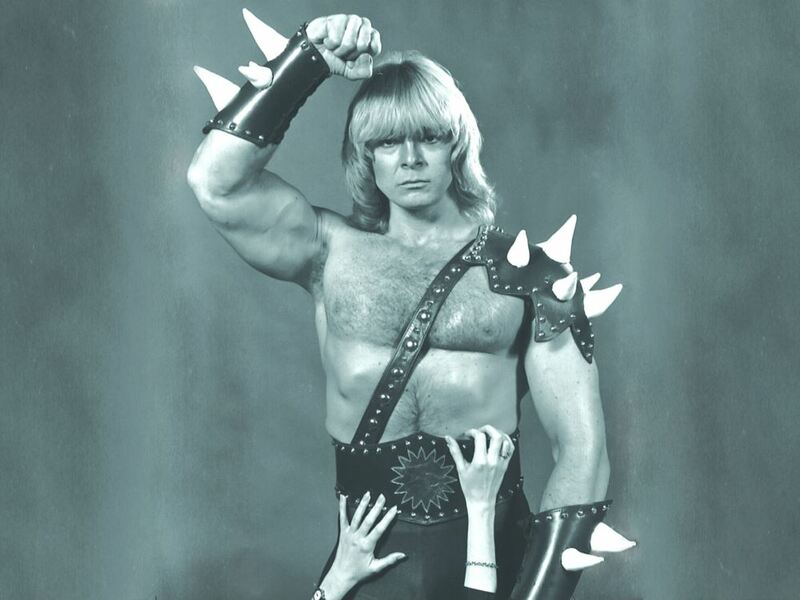 In 2015, director Ryan Wise gave us the documentary I Am Thor, an unflinching account of Jon-Mikl Thor’s comeback after having been in retirement for nearly ten years. Mounting such an ambitious attempt at stardom after having given up wasn’t an easy task. Cameras followed him and his band for nearly fifteen years and some major life-changing events occur within the context of the film. After a successful launch at Slamdance, the film continued to garner critical acclaim and has played all over the world. The film is currently available on DVD/Blu-Ray from Dark Sky Films and can be purchased on Amazon, Best Buy, or numerous other outlets. In fact, if you’re a Netflix subscriber, you can watch the film right now as well. Do it. It’s a blast. Due to the success of I Am Thor, the artist suddenly found a new surge in his fan-base and went back on tour and released a new album (Metal Avenger). Cameras captured many of these shows and the blueprint for a wild new concert film, Thor: Return of the Thunderhawk, was born. The film is nearly complete, but some funds are still needed to help wrap up post and to film some additional scenes. Thor is asking his fans to dig into their pockets and help him to complete what is sure to be a fantastic film. In return for your donation, there are some amazing perks being offered, including stage-worn helmets, signed CD’s, vinyl, t-shirts, and much, much more. The campaign just launched last week and there is still plenty of time to donate. If you’re a Thor fan and want to help make this movie, visit the official Kickstarter page to explore the campaign.